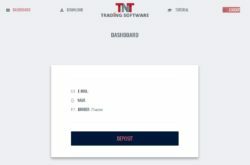 In this review we explain why you should not trade with TNT Trading software that is presented by Timothy Tibbits. Tibbits claims that his TNT Trading Software is very profitable and that it was bought by some big trading firms. But according to his lawyer Greg Morris he can give it away for free to a limited number of people. So why not to try it? Well, we have several reasons for not doing it. 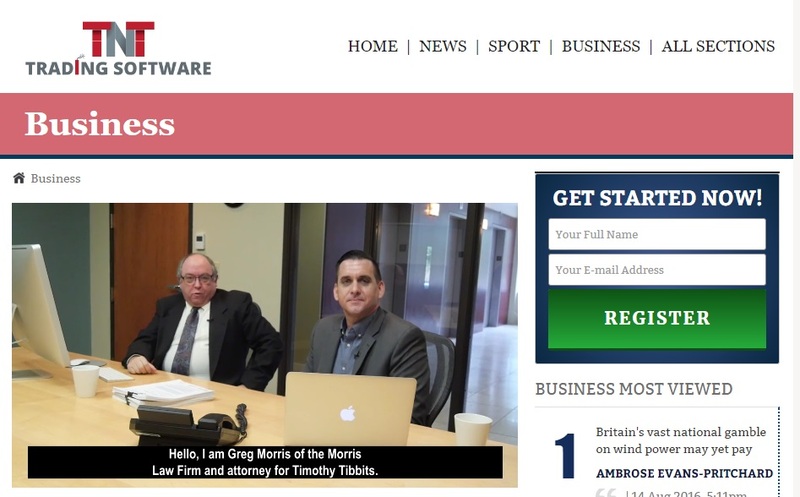 We have made a research about the Morris Law firm and Greg Morris, but unfortunately we have not found anything. It seems that this company does not exist. The same can be said about Timothy Tibbits, we have every reason to believe that all the people you see in the TNT Trading software video are paid actors. We wanted to test the TNT Trading Software, but after registering we were asked to just download an expert adviser for Metatrader. 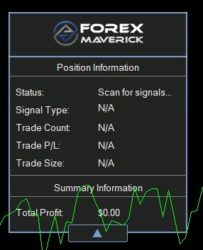 We let it run for some time, but it made no trades nor it provided any signals. But the striking thing is that the expert adviser is wearing the logo of Forex Maverick, which is a binary options scam. So we don’t think that this expert adviser is worth anything. The first thing we were asked to do after registering was to deposit money with a certain broker. So we think that the TNT Trading Software program is just about earning affiliate commission to people who run it. They are just referring new depositing traders to their partner broker, this is how they earn money. We believe that TNT Trading Software is not even worth trying, certainly not with real money. We suspect that the whole story is not real. 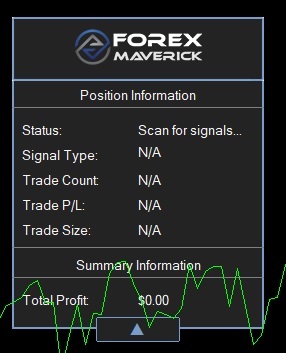 As we always say, the real way to trading profits leads through learning on a demo account. Nobody will make you money for free, you have to do it yourself.